Thank you for being on this journey with us. Whether you have been with us from the very beginning, or have recently found your way to this community, we are thrilled to share a big milestone with you - our very first impact report. 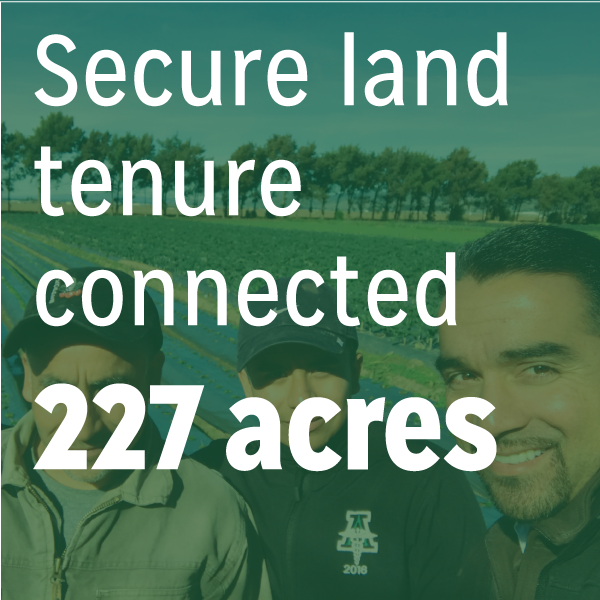 We are connected by a shared desire for healthy land, healthy workforces, and healthy food. And our local farmers and ranchers are an integral change agent in this ecosystem. 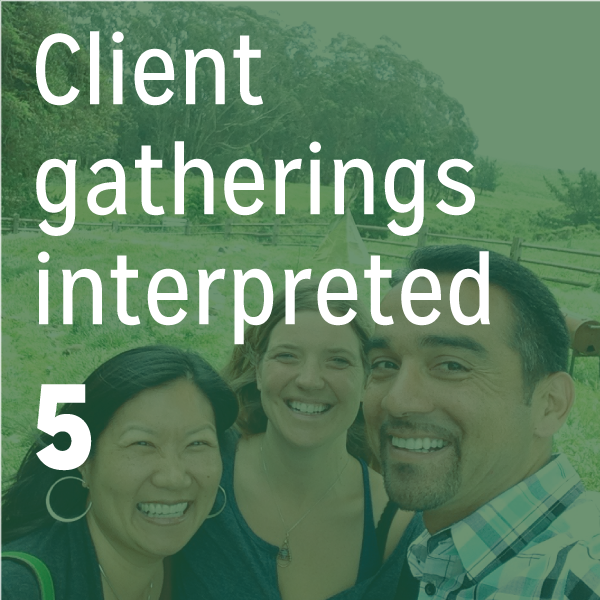 In 2013, Kitchen Table Advisors set out to test whether we could indeed make an impact on the long-term economic viability of our sustainable small farms and ranches, and help these hard-working and passionate business owners turn the corner and make a living. Three years later, we are thrilled to present the results of our pilot project, and share that we are making a difference in the livelihoods of our local farmers and ranchers. 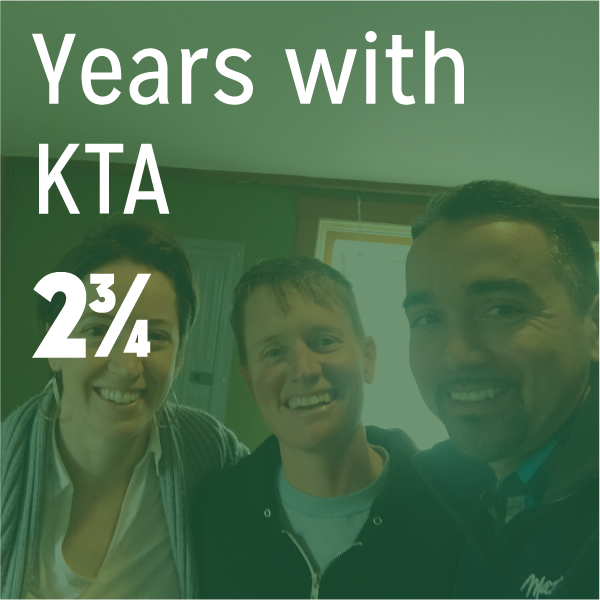 The secret to our success is simple - PEOPLE: hard-working and passionate farmers, and a close-knit network of 500+ businesses, volunteers, and donors. One of the key findings you’ll discover in the report is that on average, our clients’ net income increased more than 60% in 3 years - from $18,000 to $30,000! 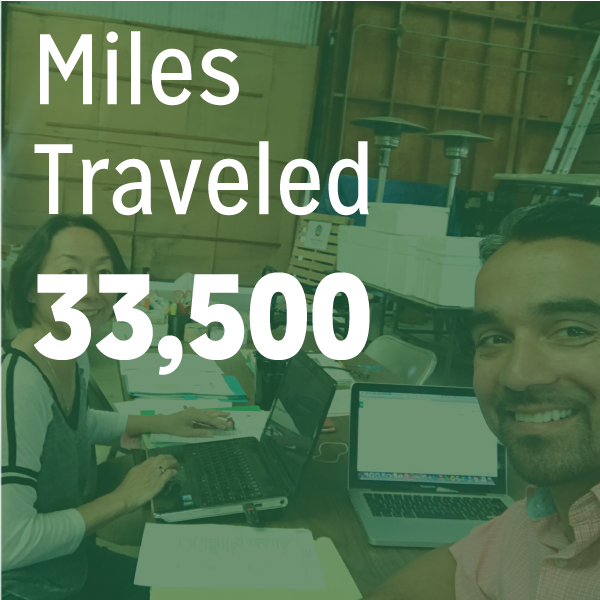 And while our pilot was focused on 10 farms, we are excited to grow our in-depth business advising to a critical mass of farms and ranches in Northern California. Over the next three years, we will build our capacity to serve 50 at a time. Our work provides families greater access to fresh, healthy produce, and benefits rural communities in the form of more meaningful job creation and fair wages. We are investing in a future where a diverse spectrum of farmers and ranchers can make a living. 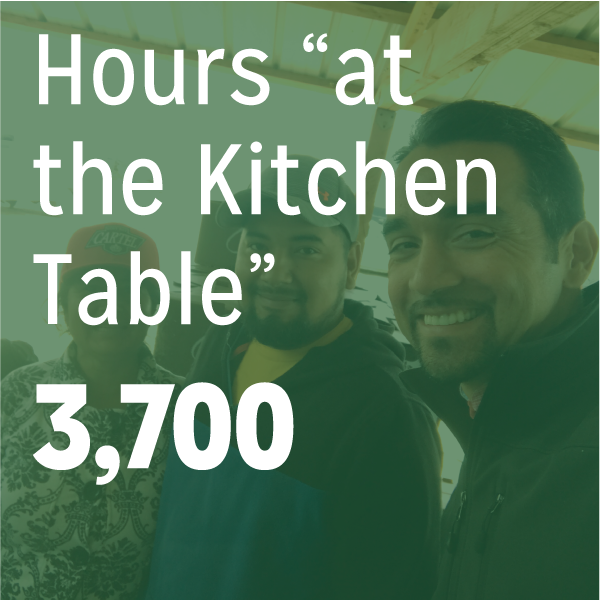 Kitchen Table Advisors' contribution is part of a greater movement towards building a stronger regional food system - one that is clean, responsible, and just. I invite you to dig into our impact report, to share with others who also care about building a resilient local food system, and welcome the opportunity to chat with you in more detail about where we’ve been and where we’re heading. On behalf of our staff and clients, thank you for being a part of this community. Photos courtesy of Sarah Trent, Jonathan Fong, Jeff Spirer, Molly DeCoudreaux, and Elaine Patarini.